The NASCAR K&N Pro Series West travels to the Pacific Northwest this week for its traditional stop at one of the most historic tracks on the circuit – Evergreen Speedway in Monroe, Washington. The NAPA AUTO PARTS 175 presented by the West Coast Stock Car Hall of Fame on Saturday marks the 58th series visit to the .646-mile track. The venue is popular with Bill McAnally Racing, with BMR drivers winning the two most recent series events there. Todd Gilliland took the victory in 2016 and Chris Eggleston won last year. This year’s lineup of drivers at BMR features Derek Kraus of Stratford, Wisconsin in the No. 16 NAPA AUTO PARTS Toyota Camry; Cole Rouse of Fort Smith, Arkansas; in the No. 99 NAPA Filters Toyota Camry; and Hailie Deegan of Temecula, California in the No. 19 Mobil 1/NAPA Power Premium Plus Toyota Camry. 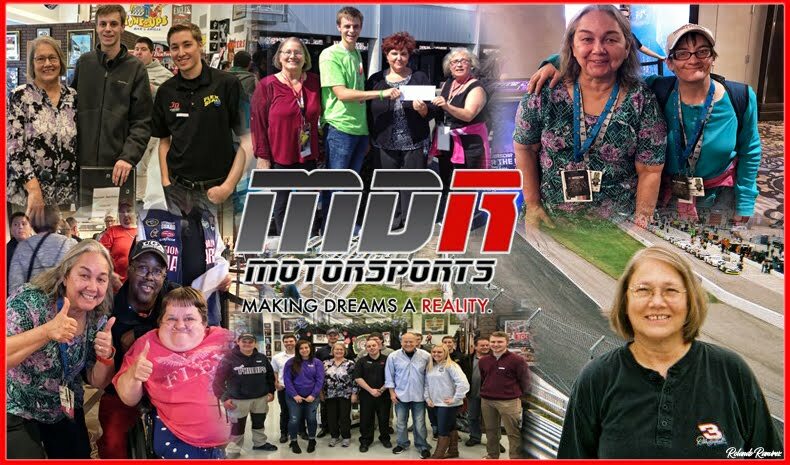 Sixteen-year-old Kraus and Deegan, who recently turned 17, are members of the NASCAR Next program that spotlights NASCAR’s rising stars. 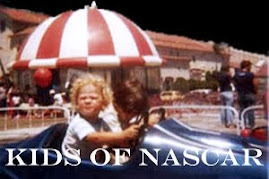 Kraus finished 11th as a rookie in last year’s series race at Evergreen Speedway. He returns there third in the championship standings – with two wins, five top-five, and six top-10 finishes in eight series starts this season. In his only start at Evergreen Speedway, Rouse finished sixth in his rookie year in the series in 2016. He is fourth in the standings – with three top-five, and seven top-10 finishes this year. Deegan is a series rookie who will be making just her ninth series start on Saturday. Nonetheless, she has already matched the mark for the best finish by a female driver in the series – coming home second at Roseburg, Oregon in June. She leads rookie points in the series and is fifth in the overall standings – with three top-five and seven top-10 finishes. 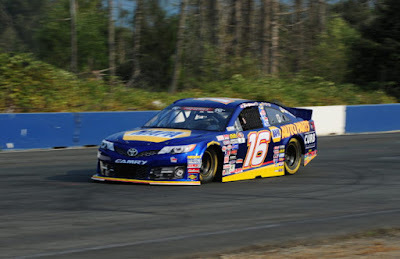 NAPA AUTO PARTS will play a big role in this weekend’s race at Evergreen Speedway – with major activation, including as the title sponsor of the event. Fans will get an early opportunity to see BMR’s NAPA team and driver Derek Kraus, as they make an appearance on Friday from 8:30 a.m. to 1 p.m. at Michael’s Toyota in Bellevue in conjunction with NAPA Seattle. Later on Friday, Brian Keene, General Manager of NAPA’s Seattle Distribution Center, will bring a group of employees and customers out to the speedway for a special VIP meet-and-greet with the BMR team. A VIP NAPA Hospitality will be provided at the track on Saturday, courtesy of NAPA Seattle. The VIP experience for NAPA guests on Saturday will also include special pit tours. NAPA’s role in the event will also include participation in driver introductions, giving the command to start engines, waving the green flag as honorary starter, and presenting trophies after the race. In addition to the recent wins by Eggleston and Gilliland, BMR has five other victories at Evergreen Speedway. Brendan Gaughan won there in 2000 and 2001, Austin Cameron was victorious there in 2004, Brian Ickler won there in 2007, and Eric Holmes took home the checkers in 2012. This year’s Evergreen Speedway race is scheduled to be televised on NBCSN on Aug. 15 at 3 p.m. PT.